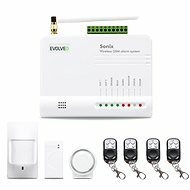 You have a smart-home concept, but do not know where to start? 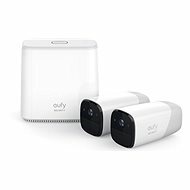 Starter kits are the easiest and most affordable way to enjoy this revolutionary idea in practice. 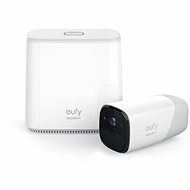 The starter kit includes a complete solution to ensure the functionality of Smart-Home. 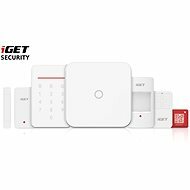 It usually consists of a control unit and a number of additional modules. 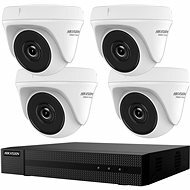 You can purchase additional modules that enhance a set of additional functions. 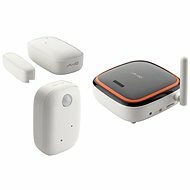 Because the kit already contains everything you need in the basic package, it is ideal for beginners who want to try the operation of the Smart-Home with a minimized investment and without complicated settings. 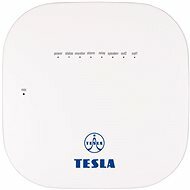 Keep in mind, however, that it is a closed system with only limited expansion possibilities, which in the vast majority do not allow for interconnection with the systems of other manufacturers. 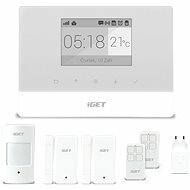 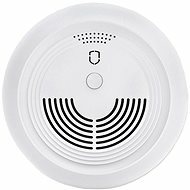 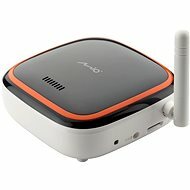 So if you think of buying Smart-Home, we recommend that you choose a central unit with the support of an open communication protocol, such as Z-Wave or ZigBee, to which you can purchase any products from a wide range of expansion modules that support the same protocol. 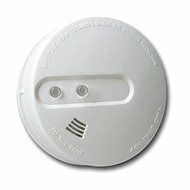 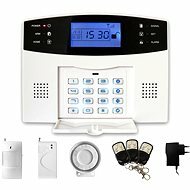 In one package - available are sets of burglar alarms, CCTV systems, lights etc. 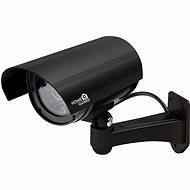 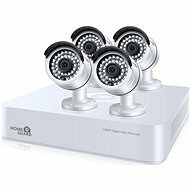 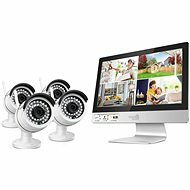 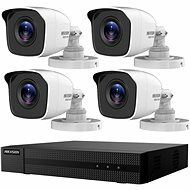 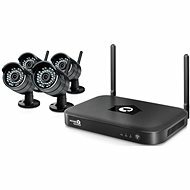 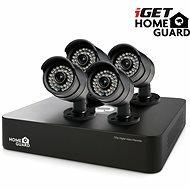 Camera System - 8-channel FullHD 1080p DVR recorder + 4x HGPLM828 Full HD 1080p colour outdoor camera, Android/iOS applications, 1 x HDD SATA, LAN, USB, VGA, HDMI, RCA, BNC, adapter, cables, USB mouse , CCTV warning stickers. 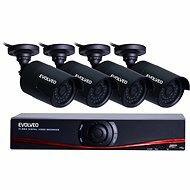 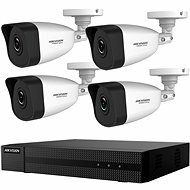 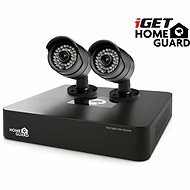 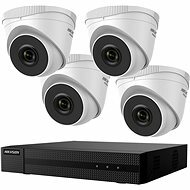 Camera System - 4-channel HD 720p DVR recorder + 2x HGPRO728 HD 720p colour outdoor camera, CZ/SK Android/iOS applications, 1x HDD SATA, LAN, USB, VGA, HDMI, RCA, BNC, Adapter, CCTV Warning Stickers.